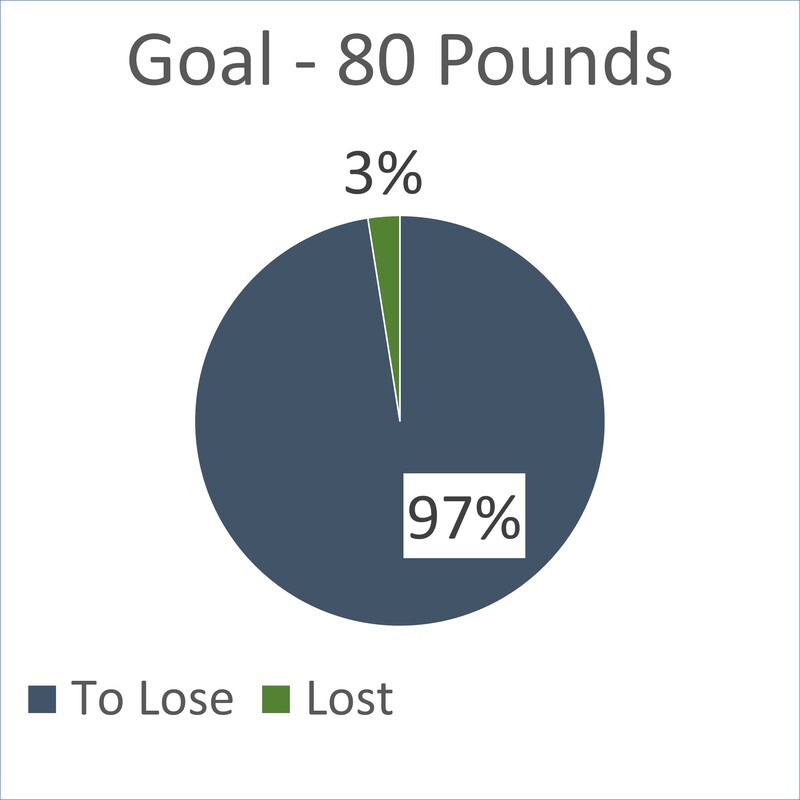 After a series of stops and starts – my latest weight loss attempt has begun! 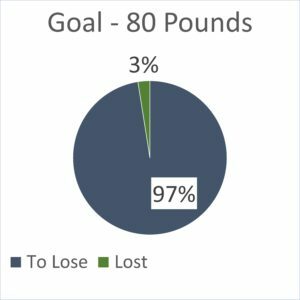 I started March 9 with a goal of losing 80 pounds. As of today, March 12, I am down 2 pounds. I am eating low-carb / keto foods, including meat, some nuts, green vegetables, and lots of water. I have had some success with various low-carb systems, over the years, and now that my sleep issue is being medicated and my work schedule has regulated – I think I’m ready to roll. Weight loss is weird – and requires a certain mentality. As I read through this site and remember my life over the last 10 years, it’s cool to see some of my progress (and a bit frustrating to face my failures). My hope is, I will take things nice-and-slow, enjoy the daily victories, and keep moving forward. I’m not going to kill myself with (too much) exercise or over-tracking of calories and results. Instead, I plan to eat real food, every day, and keep moving.